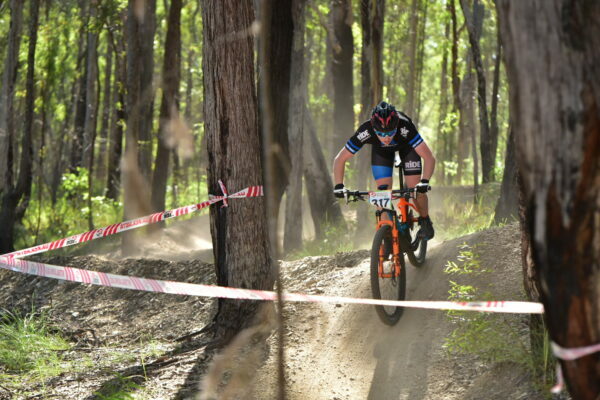 Come and race on one of Australia's best Cross-Country courses at one of Australia's best holiday destinations. 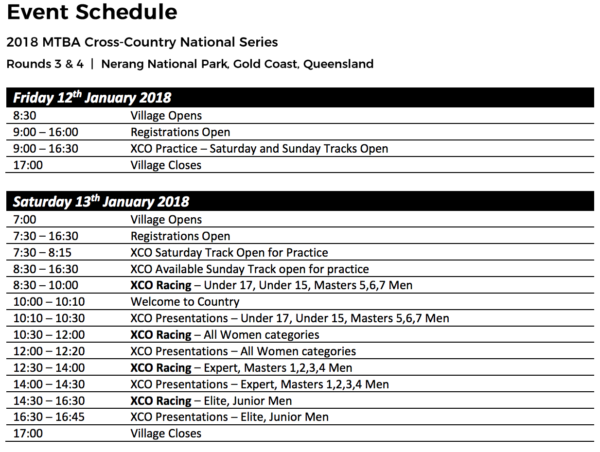 Register for this weekends rounds of the 2018 MTBA Cross-Country National Series presented by Beastwear on the Gold Coast before midnight Wednesday. 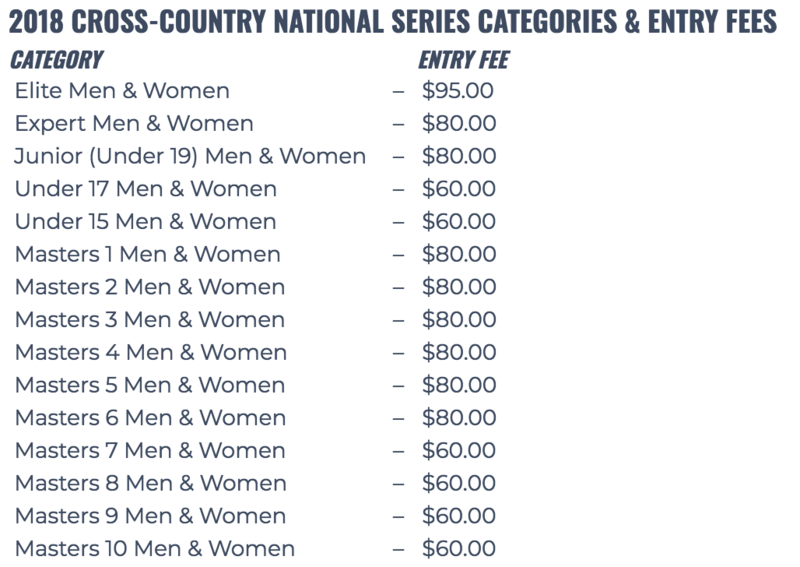 Age categories from Under 15 up to Masters 10. 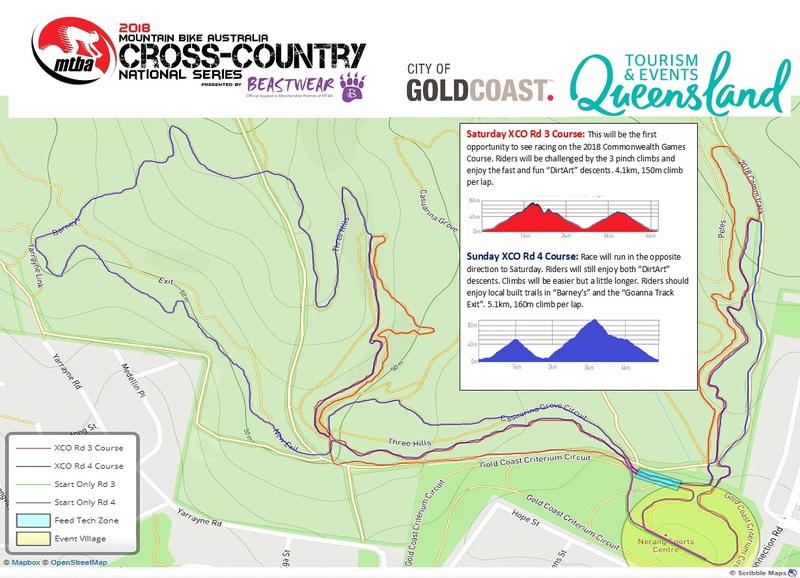 This event is being held at Nerang National Park, a 20 minute drive from Gold Coast's famous beaches. 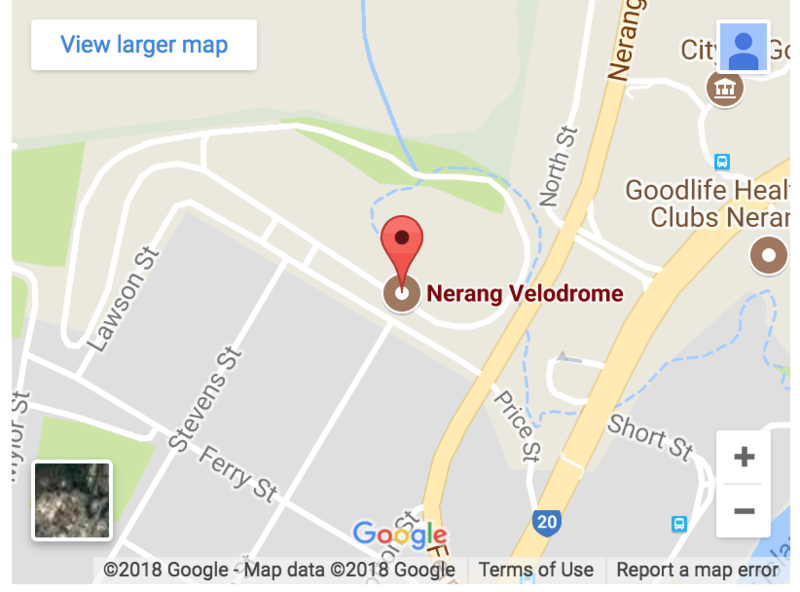 Event Village: Located inside the velodrome on the right side of Hope St. Parking is available for teams and riders along the crit track above the velodrome. Saturday Course - Is the full Commonwealth Games track. After leaving the velodrome riders roll past the feed zone then hit a long fire road climb. At the top of the hill riders are hit with 3 technical pinch climbs before a fast fun descent with jumps and drops back to the feed/tech area before climbing to the top of the of northern end of the track and ripping down an awesome decent into a rock garden before entering the velodrome. Sunday Course - Sundays course travels anticlockwise from the velodrome through the rock garden then up a fire road before the fun descent back to the feed/tech zone. Climb up the easy single track before hitting just 1 of the pinches from Saturday's course. Riders will continue climbing up the single track before crossing a fire road and descending into a single track with log drops and tight berms. A fun and tight trail will take riders back to the velodrome.